A traditional blend of cumin, sesame and turmeric with a twist. A traditional blend of cumin, sesame and turmeric with a twist. 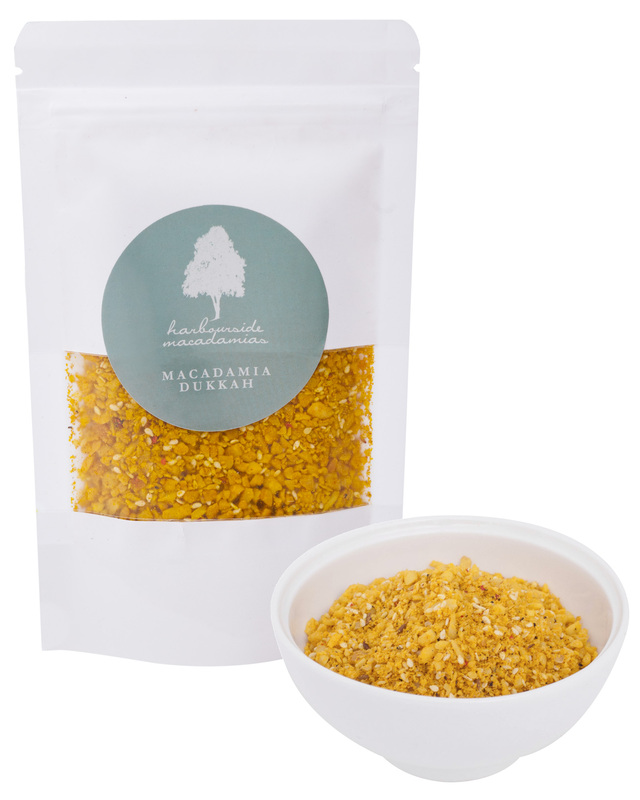 This macadamia and sesame dukkah is designed for dipping but is equally delicious as a crumb, or mixed through roast vegetables, quiche or as an extra on soups.